14 ► Gentrified Scot accent. A graduate of The National Theatre Drama School, Paul is a veteran of Stage & Screen and is represented in London, Melbourne & Los Angeles. His Feature Film credits include Erskineville Kings (Hugh Jackman, Joel Edgerton), Paper Planes (Sam Worthington, David Wenham), Underground: The Julian Assange Story (Rachael Griffiths, Anthony LaPaglia) and the title role in The Novelist (2017). His TV credits are numerous and include Prisoner, Sons & Daughters (series regular), Neighbours (over 80 episodes), Blue Heelers, Stingers, City Homicide, House Husbands and Miss Fisher's Murder Mysteries. 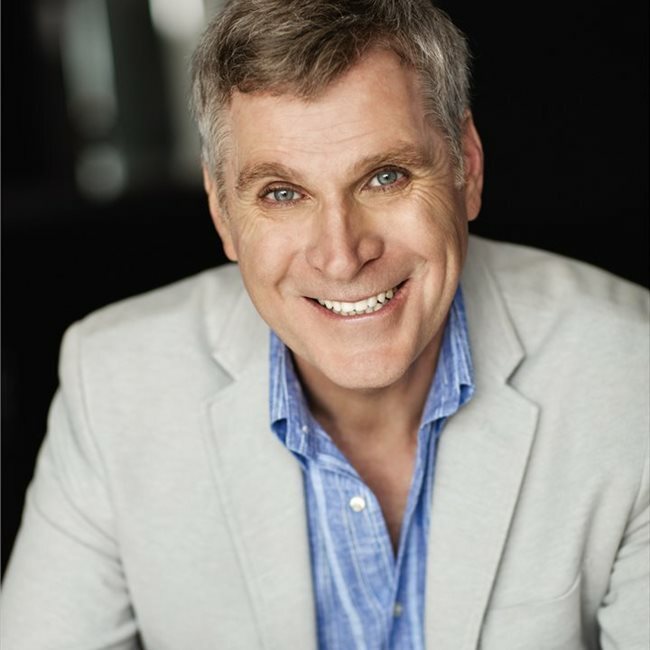 Paul's Theatre credits include Count Dracula (QTC), Two (Malthouse), Hamlet, Twelfth Night, Romeo & Juliet, Merry Wives of Windsor (Los Angeles Shakespeare Co), The Sound of Music (National Tour, GFO), the critically acclaimed Parade (The Collective) and the 2019 International Tour of West Side Story (Opera Australia). Paul Dawber is a freelance Presenter (Live & On Camera) and Voice Over Artist with over 30 years of experience. Making over 100 corporate and training films, over 300 episodes as the Business News Presenter of "Deals TV", over 200 Voice Over & Narration jobs as well as over 100 TV Commercials. He is also a graduate of The National Theatre Drama School and has acted in over a dozen Feature Films including the title role in “The Novelist” (2017). In television he’s appeared in over a dozen TV movies and about 200 TV episodes, including “Neighbours” (80 episodes). 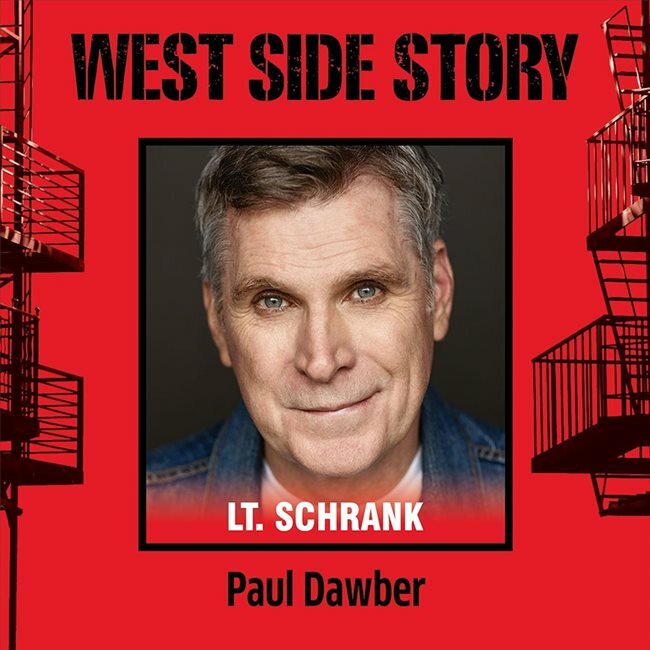 On the stage he has had over 1000 perfomances with theatre companies such as QTC, Malthouse, GFO (National Tour of “The Sound of Music”- 3 years), The Los Angeles Shakespeare Company (2 years) and Opera Australia ("West Side Story" International Tour 2019).